Little monsters have trouble listening to their parents, too! 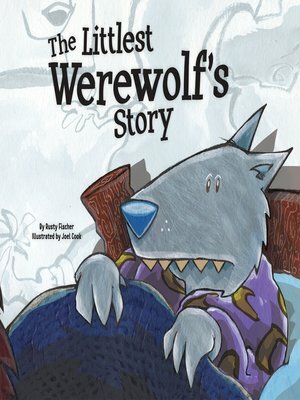 When Wolfie the Werewolf won't settle down for the night, his mother asks him to tell her what he did that day. Find out what a day he had! Rhyming text and delightful art will keep readers enthralled. Looking Glass Library is an imprint of Magic Wagon, a division of ABDO Group. Grades PreK-4.